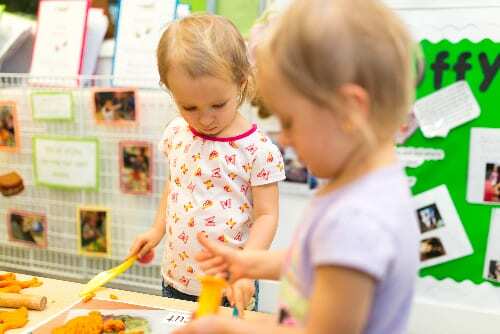 Little Green Day Nursery offers a safe, stimulating environment for children aged 3 months to 5 years. 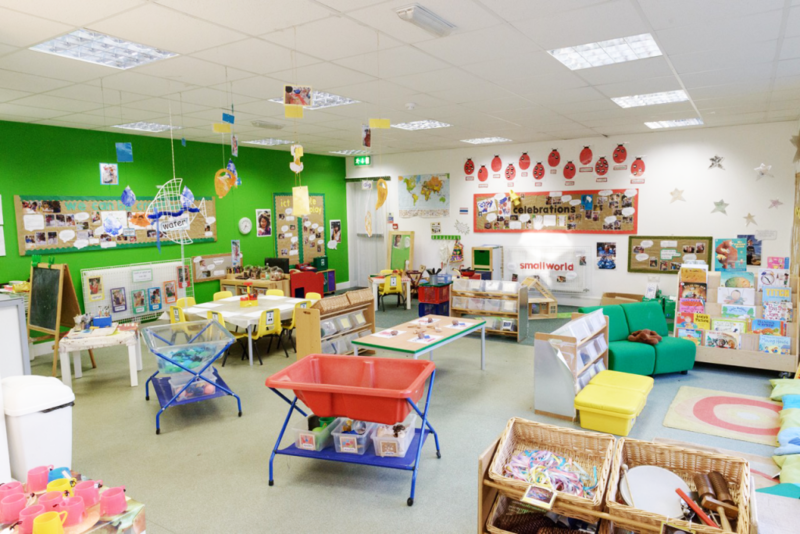 Our nursery has 3 large, bright, purpose-built rooms equipped to the highest standard for everyone to enjoy. The well resourced rooms encourage children to engage in both adult led and child initiated learning. Children are offered a wide range of continuous provision which allows them to make independent choices about what they would like to do throughout their day. 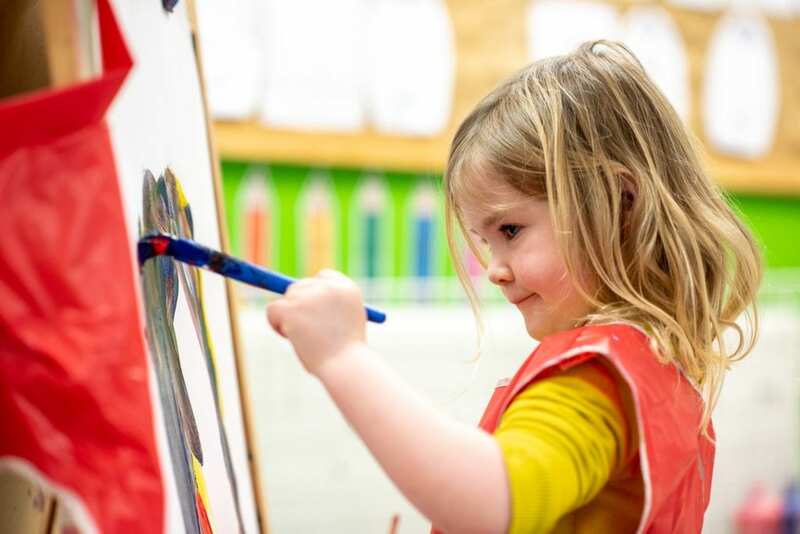 Our highly qualified staff follow the Early Years Foundation Stage (EYFS) curriculum and each child has a key person who plans a range of activities to follow their individual interests, creating learning opportunities unique to them. The key person will get to know you and your child well through regular communication regarding your child’s care and development needs. 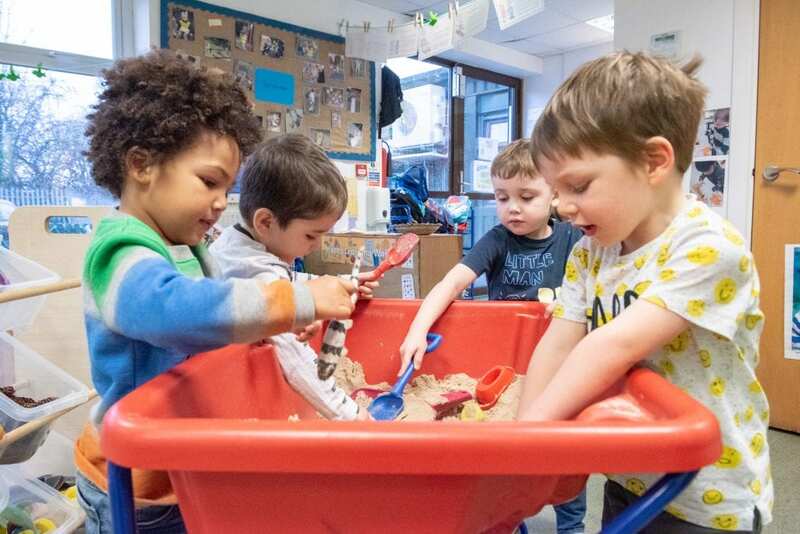 At Little Green Day Nursery, children’s care routines are tailored to their age group and are always discussed with you to ensure individual needs are met. More parental information about the Early Years Foundation Stage (EYFS) can be found be following our curriculum link at the bottom of the page. Nursery also offers parents developmental loan packs which are full of information about different age groups and staff are always on hand to answer any questions parents may have. 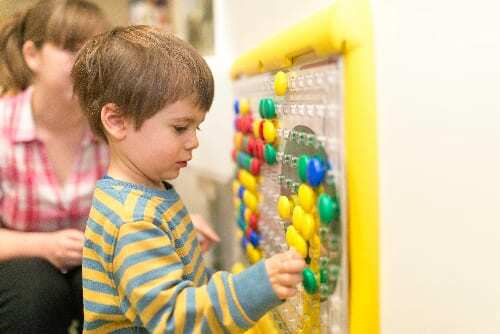 At all stages in the nursery we encourage lots of self-help skills; from hand washing and self-feeding – progressing to self-serve meal times – all the way to washing up after snack time and using paint mixing stations, amongst many other things. Health is promoted in many ways at Little Green Day Nursery. 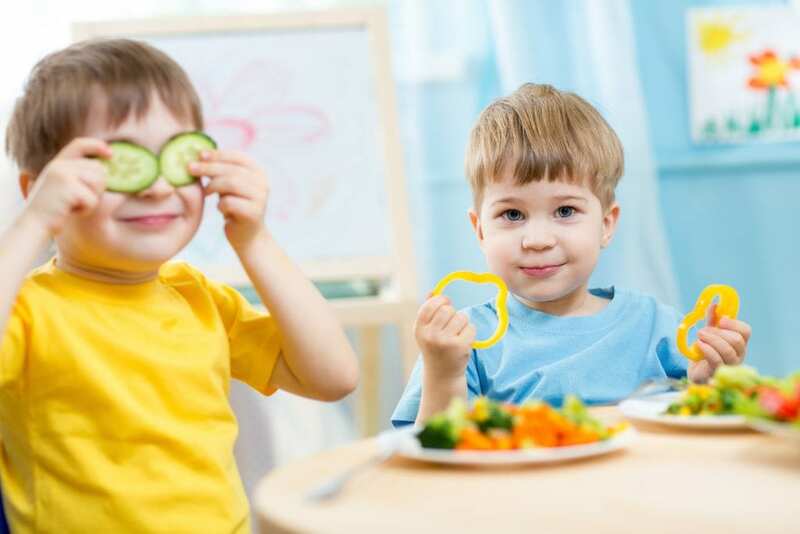 We provide home cooked, nutritional meals which are designed to meet the dietary requirements of growing children. 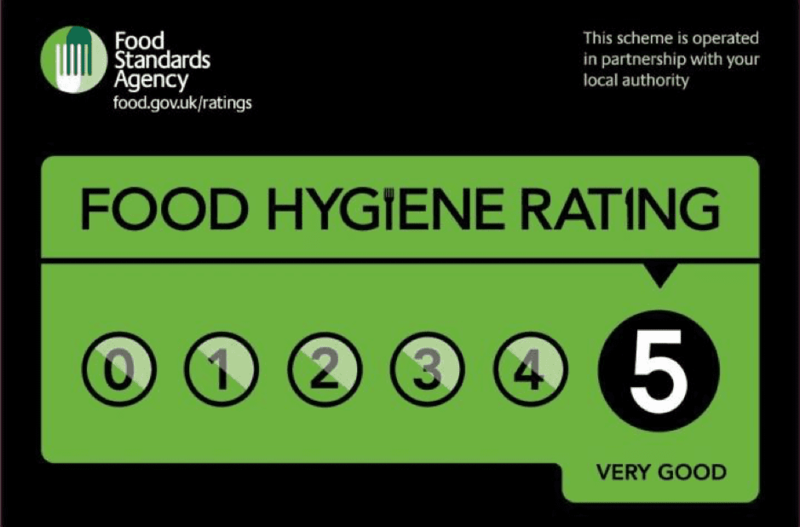 We also eat lots of fresh fruit and vegetables and only serve milk or water as drinks. Having worked closely with Stockport’s oral health advisor, all children are given the opportunity to brush their teeth whilst at nursery and good hygiene is always encouraged. At Little Green Day Nursery we have two outdoor environments which we fully utilise. Our all-weather surfaced area provides opportunities to ride on bikes and scooters, play with balls and hoops, den build, and play a variety of games. In the natural garden the children can climb and slide and explore the trees, bushes, and plants. Here we make full use of our explorer’s box full of magnifying glasses, trowels, tweezers, and bug containers! We pride ourselves on excellent communication at Little Green Day Nursery. Our vision is to engage all parents in their child’s nursery journey and achieve the best outcomes through meaningful partnership with parents. Parents have online access to the “parent zone” which keeps you updated on your child’s progress at nursery. 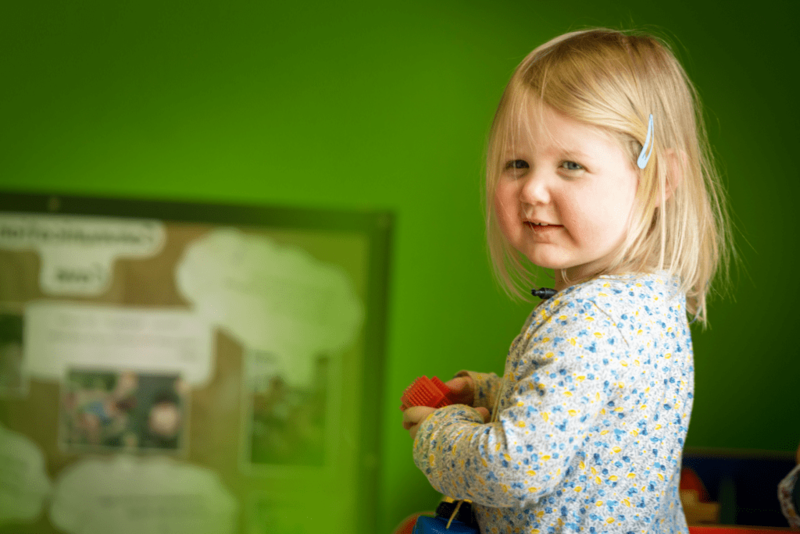 Parents can track their child’s progress and development and view nursery activities. We love to hear about home life and encourage parents to add their own photos, videos, and comments. Drop off and collection times are a good time to share information about your child. On collection we will tell you all about their busy day with us. Our youngest children also have an online daily diary to keep you informed about meals, bottles, sleep times, and nappy changes. Each term we track your child’s progress and this can be viewed through parent zone. Twice a year your child’s key person will invite you to meet and discuss your child’s learning journey and their time at nursery. This is a great opportunity to discuss your child’s progress in more detail, ask any questions you may have, share ideas, and look at ways to work together to enhance your child’s development. 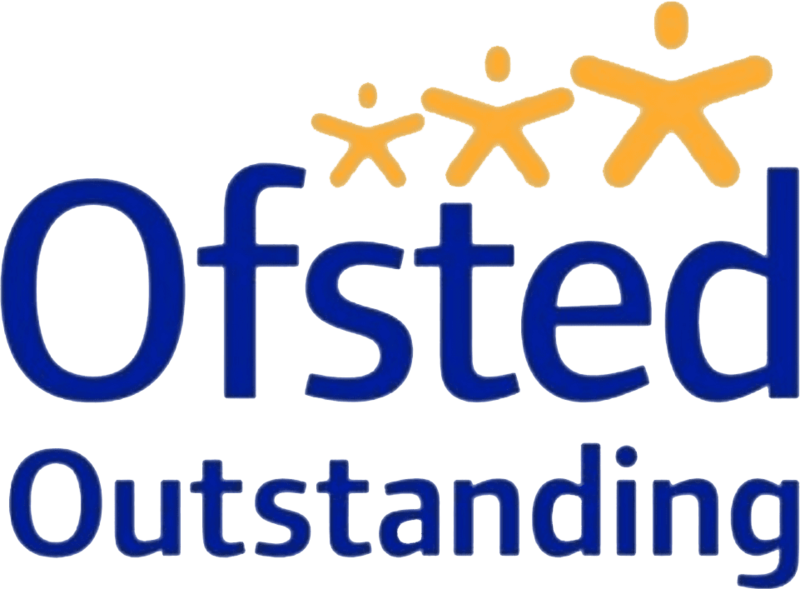 Staff are always on hand and happy to discuss your child’s progress at any time should you have any concerns. All the staff at Little Green Day Nursery go through a rigorous recruitment process and they are all checked through the Disclosure and Barring System (formerly Criminal Records Bureau or ‘CRB’). 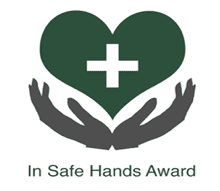 References are obtained to ensure their suitability to work as part of the Little Green Day Nursery team and all staff undertake an induction programme which includes gaining a first aid qualification as well as safeguarding and food safety training. A few pictures to show you Little Green Day Nursery!